Ofsted say ” Children enjoy free-flow indoor and outside play with both areas full of exciting and stimulating activities that promote all areas of learning. Staff are highly skilled in supporting and extending children’s communication and language skills”. 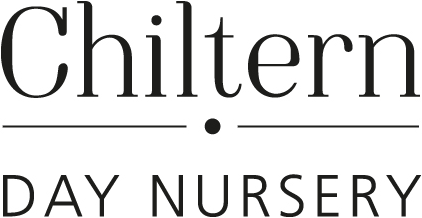 At Chiltern Day Nursery we aim to provide a high standard of childcare within a homely atmosphere creating a warm and friendly environment allowing the children to feel safe and secure to play and learn both social and educational skills. This allows the children to grow with confidence and pride to be their own individuals. Here are a few points summarising what Chiltern Day Nursery can offer you. All food, drinks, snacks, hot lunch, afternoon tea, nappies and milk are provided for you. We provide an interesting and stimulation balance of activities for your children. We accept childcare vouchers and the nursery grant for 3-4 year olds.